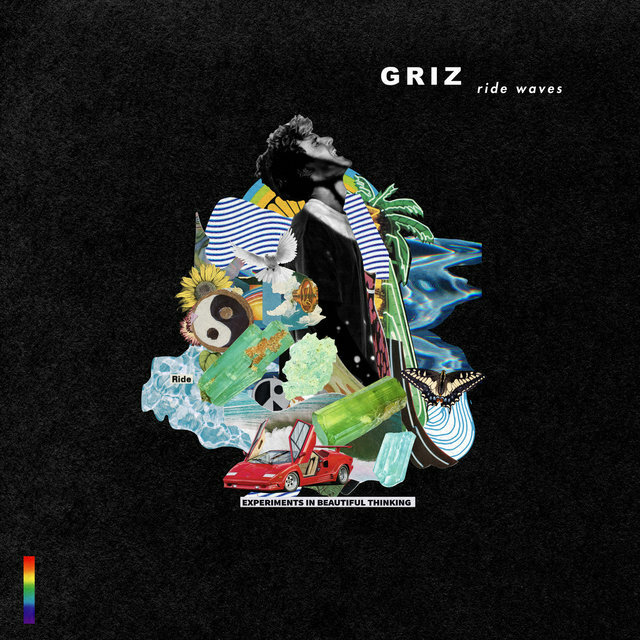 GRiZ is a Michigan-born electronic music producer and musician who has attracted an enormous live following, regularly playing major festivals and selling out headlining tours. 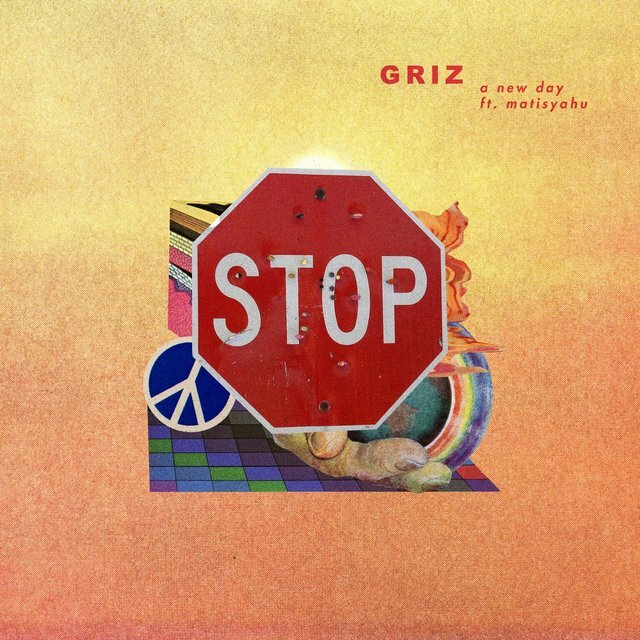 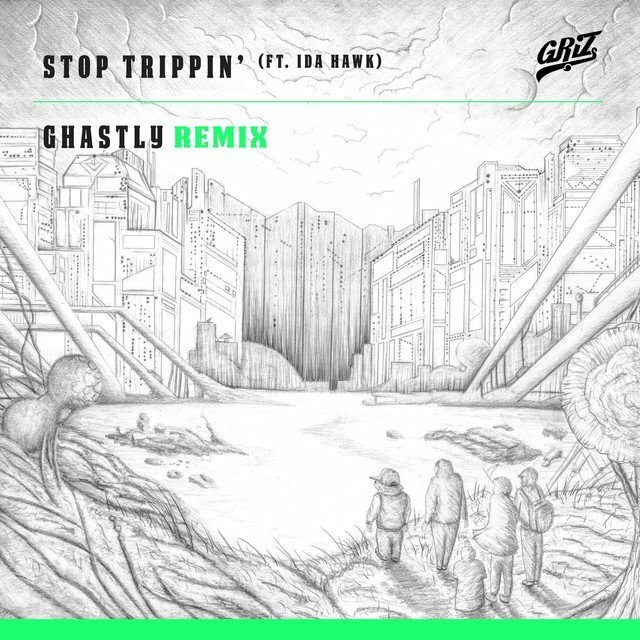 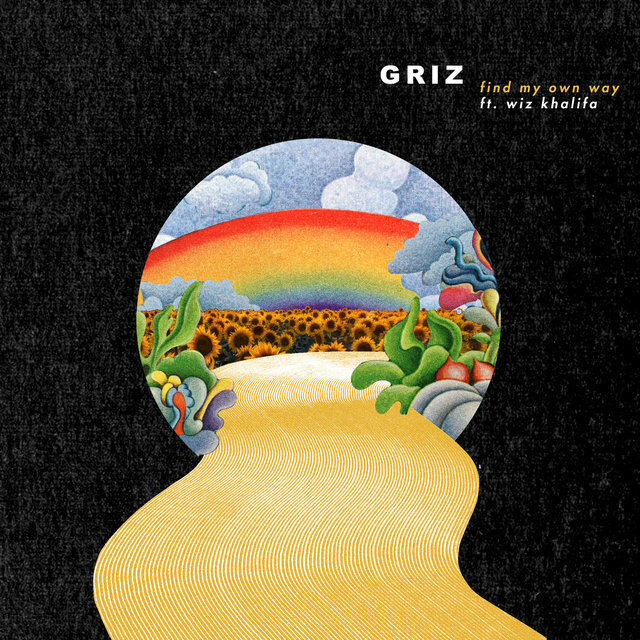 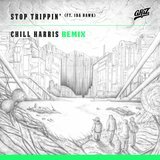 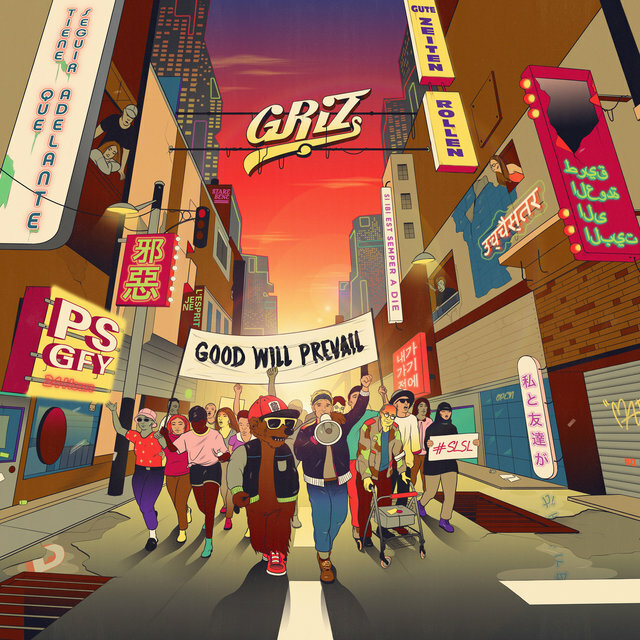 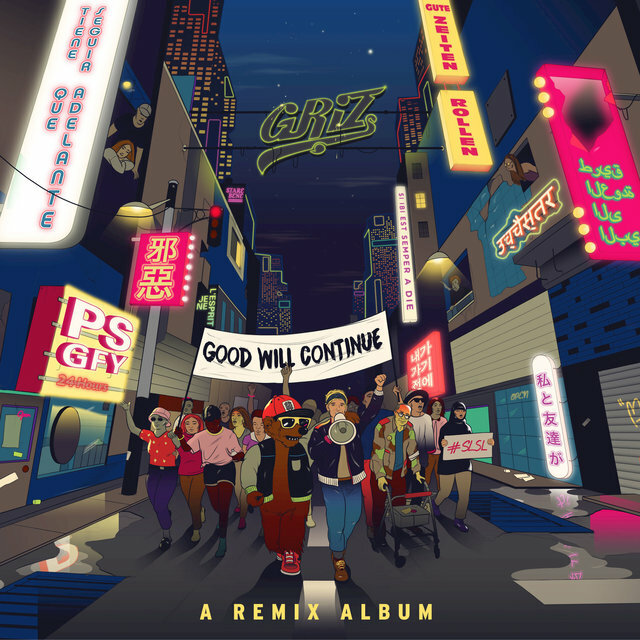 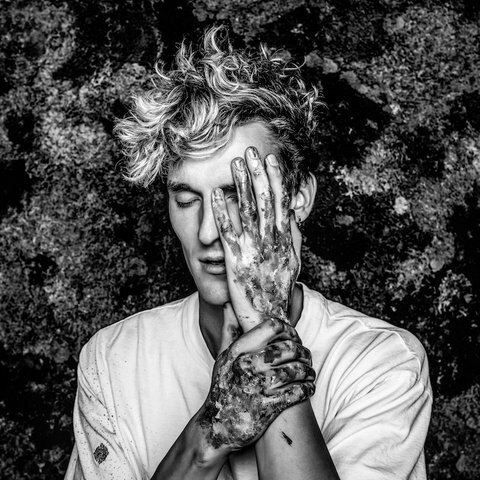 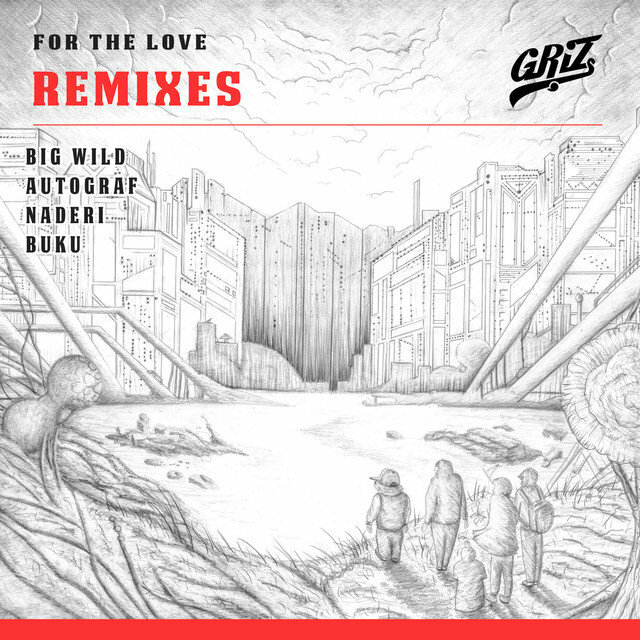 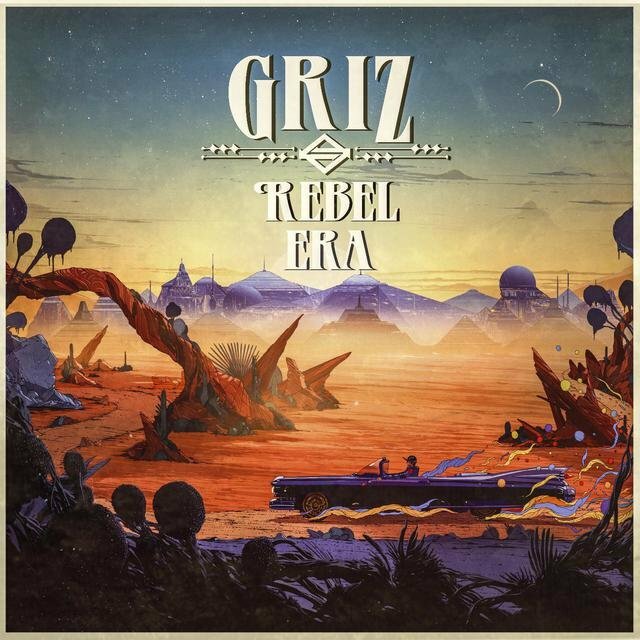 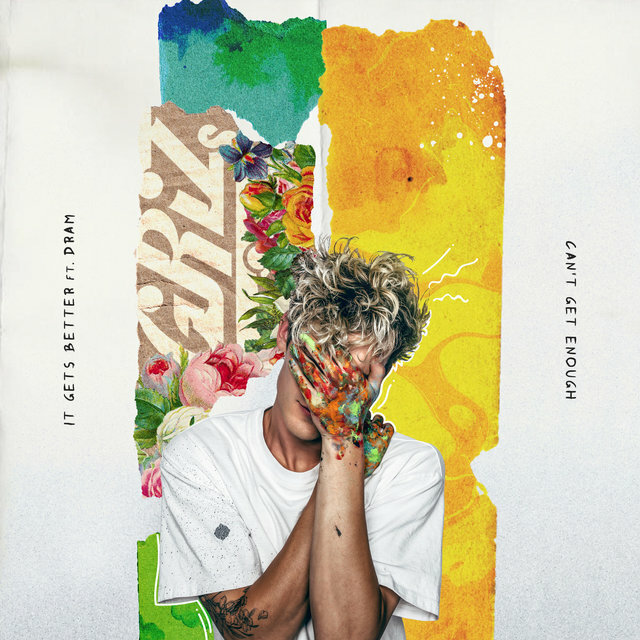 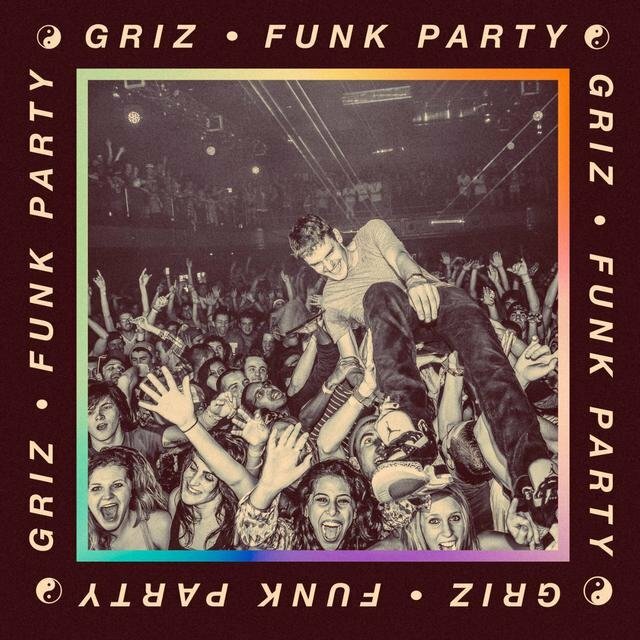 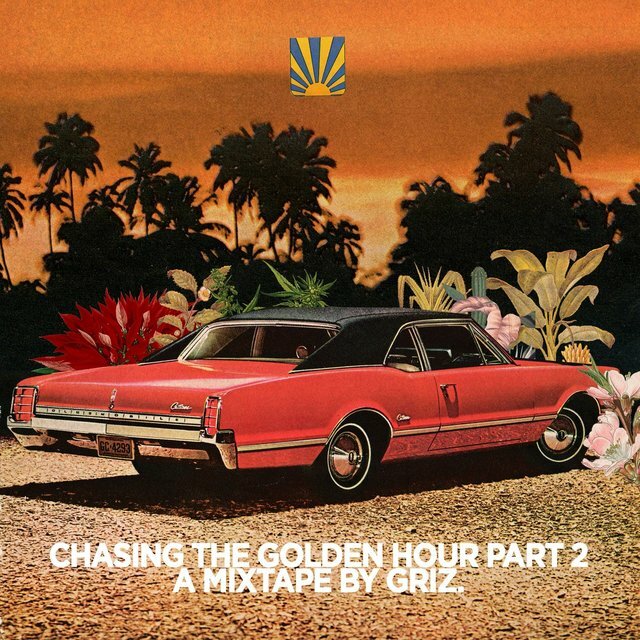 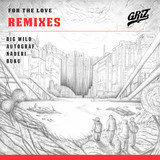 Referring to his music as "future funk," GRiZ produces glitchy, energetic tracks with booming dubstep bass and elements of jazz, hip-hop, and soul. 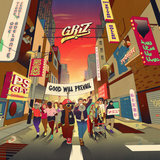 In concert, he leads a 15-piece live band and performs fierce improvised solos on his saxophone. 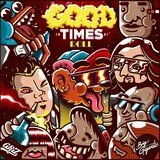 Making his debut with 2011's End of the World Party, his subsequent albums have become more ambitious and accessible, incorporating more live instruments as well as high profile guest rappers and singers. 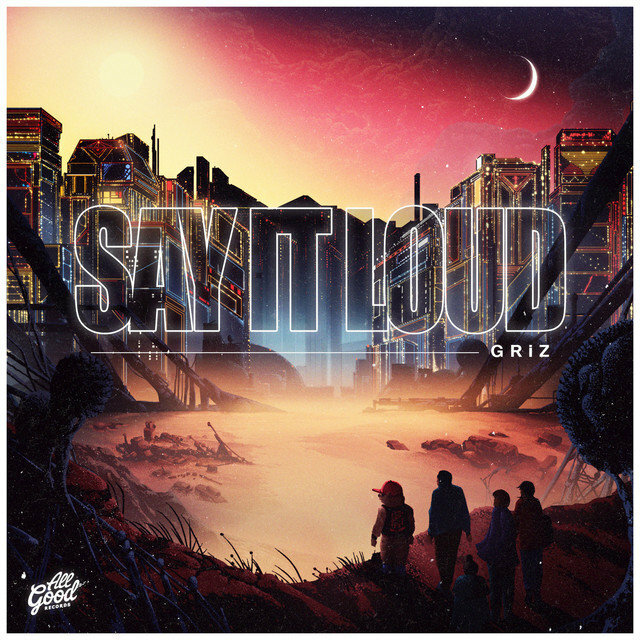 2015's Say It Loud featured Talib Kweli and Ivan Neville, while 2019's Ride Waves included the likes of Snoop Dogg and Bootsy Collins. 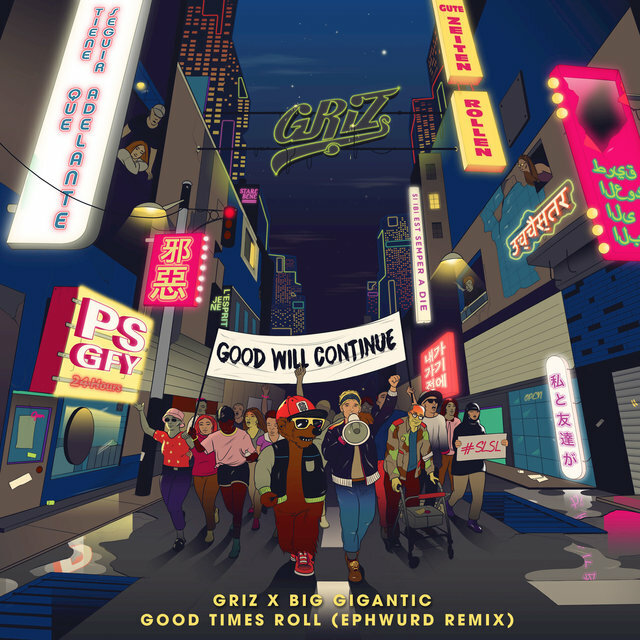 Born Grant Kwiecinski in Southfield, Michigan in 1990, he began playing alto saxophone and piano as a youth and dropped out of Michigan State University in order to pursue a career as a musician. His debut album, End of the World Party, was released in 2011 by Mochipet's Daly City label, and its sample-heavy downtempo tracks made a splash online. 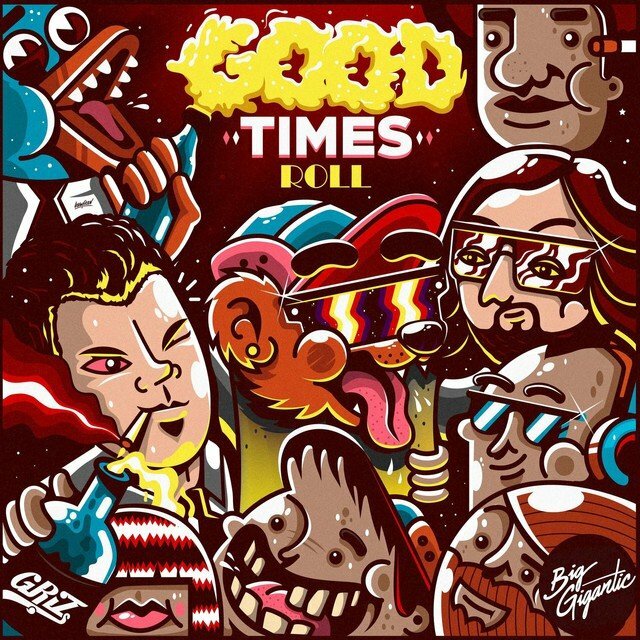 The saxophone-wielding musician began supporting popular touring electronic acts such as Bassnectar and Pretty Lights, leading to his own successful headlining tours. 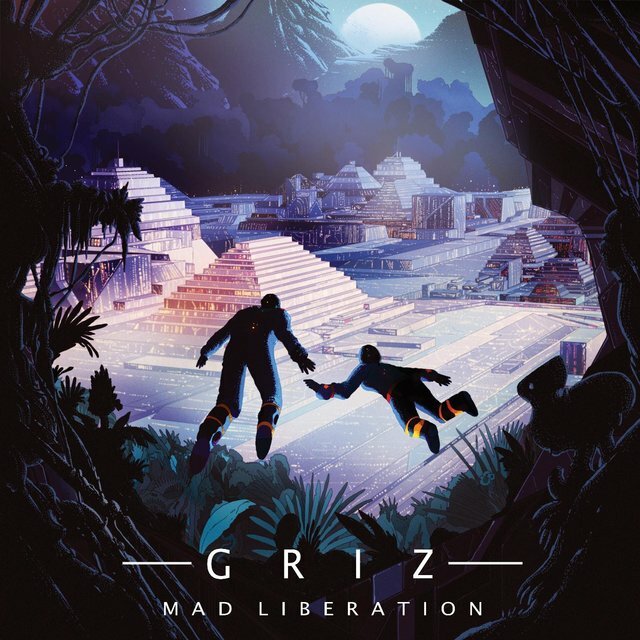 His self-released second album, Mad Liberation, appeared in 2012, followed by the more socially conscious Rebel Era in 2013. 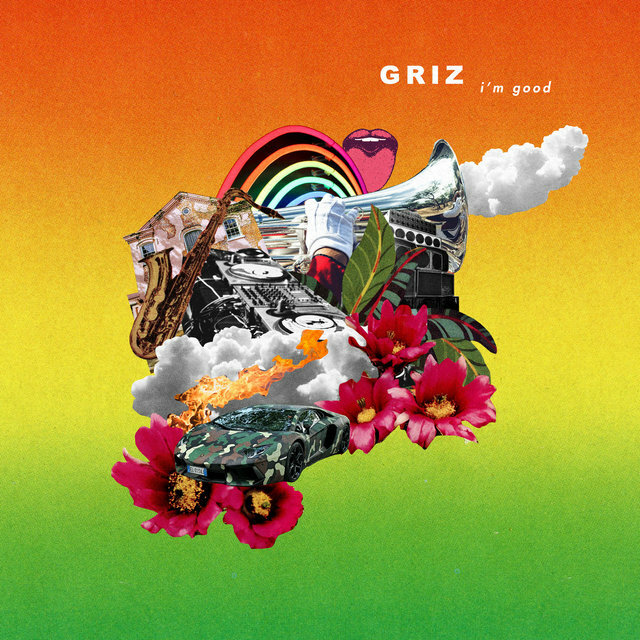 His fourth album, 2015's Say It Loud, featured numerous guest vocalists (including Talib Kweli, Ivan Neville, and iDA HAWK) and an increased presence of live instrumentation, working toward more of a vintage funk sound while remaining contemporary.